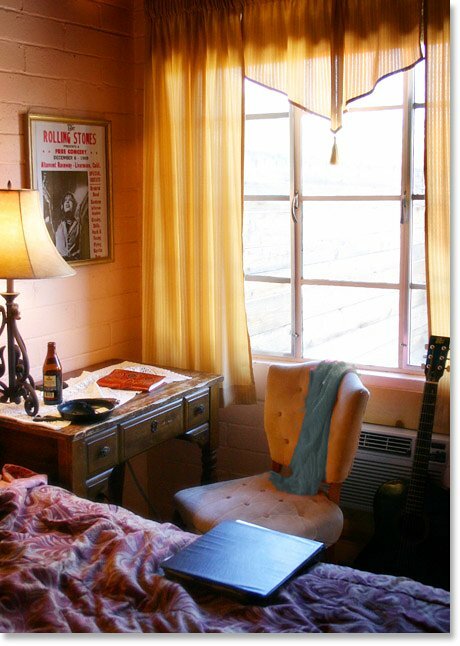 Before his tour was scheduled to commence in October of 1973, Parsons decided to go on one more Joshua Tree excursion and reserved two rooms (Room 1 & 8) at Joshua Tree Inn. Accompanying him were friends Margaret Fisher, personal assistant Michael Martin, and Dale McElory (Martin’s girlfriend). 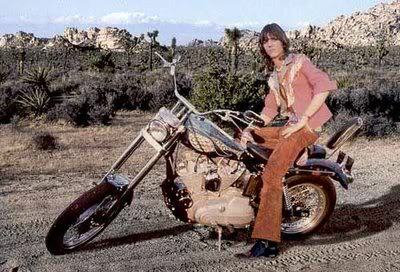 The group checked in to the motel on Monday, September 17, 1973. The next day on September 18th, Parsons dragged the women out to the airport for lunch during which he drank Jack Daniels non-stop. When they returned from lunch, McElroy excused herself and went to her room while Parsons and Fisher went to his room. Parsons then proceeded to use some heroin he had scored in town and then topped it off with morphine he acquired from a drug connection who was also staying at the Inn. As the story goes, several hours later, a wasted Fisher showed up at McElroy’s door in a frantic state telling them that Parsons had overdosed. They grabbed some ice and went to Room 1, where he was passed out on the floor, blue. Fisher revived him with an ice cube suppository. When McElroy left the two alone again, he was walking around the room, seemingly recovered. After another hour or so, at about 10:00, Fisher returned to McElroy’s room and asked her to sit with the sleeping Parsons while she went out to get some dinner. 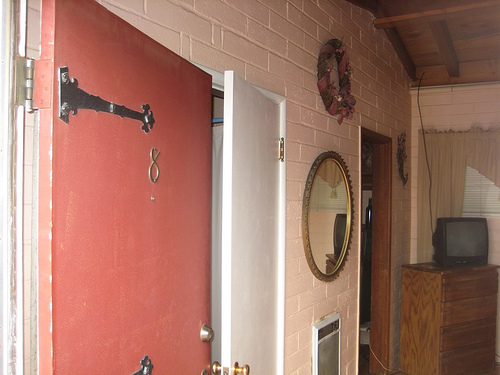 McElroy grabbed a book and went to Parsons room (Room 8) and after a few minutes, she realized that his breathing had gone from normal to labored. McElroy had no experience with drug overdoses and no training in CPR. She tried to get him breathing again by pumping his back and his chest and giving him mouth-to-mouth. 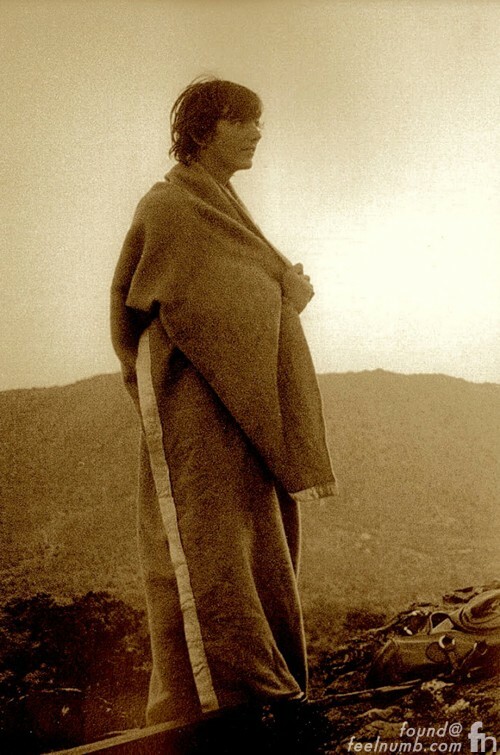 Less than two days after arriving, Gram Parsons died after midnight on September 19, 1973 in Joshua Tree, California at the age of 26 from an overdose of morphine and alcohol. 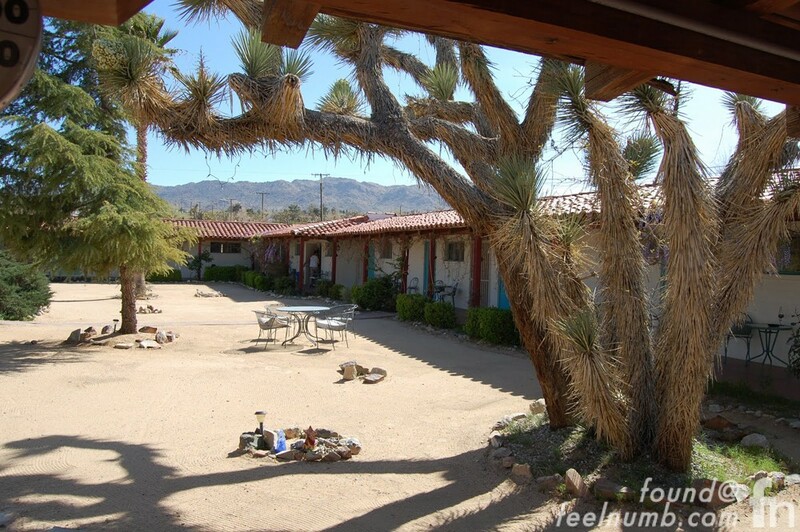 You can actually book Room 8 at Joshua Tree Inn at the link below. The room runs for about $100 bucks a night. 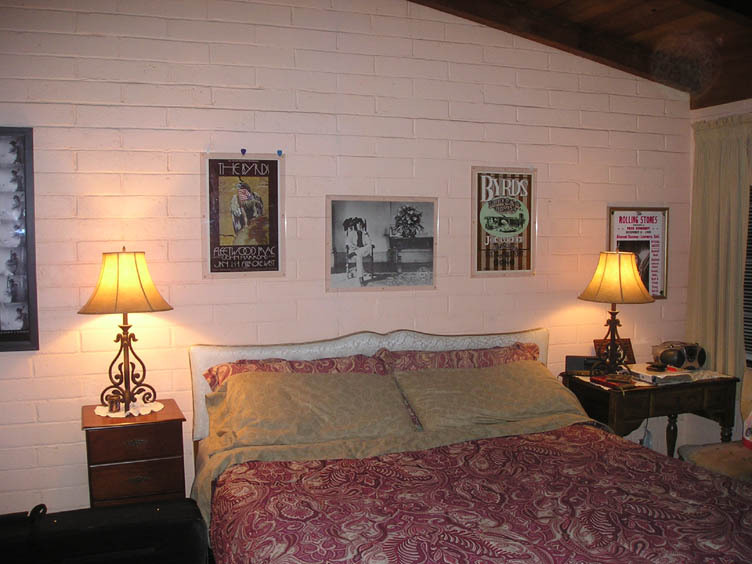 The room has been kept as it was when Parsons stayed there and people have claimed to feel his spirit there. The hotel keeps a guest book where people that stay in the room leave personal messages for Parsons. One of the touching messages is from his daughter Polly Parsons who was only 5 when her father died. 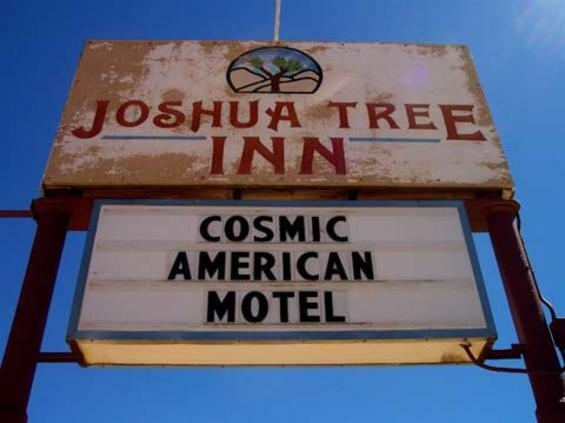 Several times a year, Polly Parsons drives from her L.A. home to the high desert and checks into Room 8 of the Joshua Tree Inn. She puts up some pictures of her dad and listens to his records — music that for most of her life she couldn’t hear without crying.